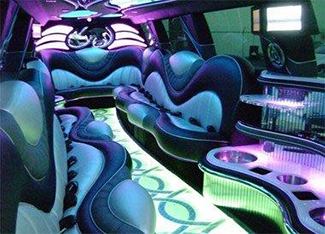 Make your prom more than special by having Limo Columbia pick you up. You can start celebrating as soon as your chauffeur opens the door for you. Enjoy the flat screen TV and a great sound system. 1. What parents can expect. Your children will have utmost fun and will safely get home. Our chauffeur will be competently dressed, trained, courteous, and experienced. 2. We always keep you in the loop. You’ll be able to know the pickup locations and destinations ahead of time. If the kids request any changes, we will first consult the adult before making any change. 3. We have a flexible party size and schedule. 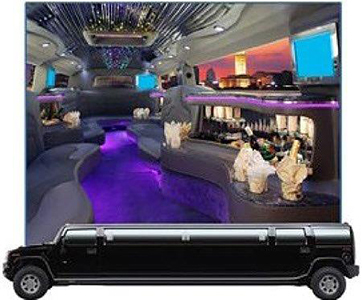 Whether you need a limo for 6-8 people or a party van for 20, we have you covered. Our aim is to please you and provide a great time so we can follow any schedule needed. So, if you are looking forward to a great prom, then contact our limo rental service for prom limo. Take the next few minutes and fill in the form. The form is above and to the right. Then click the Give-me-my FREE Quote button. Alternatively, you can call us to arrange prom transportation and get any questions answered. Our contact is 410-505-8386.